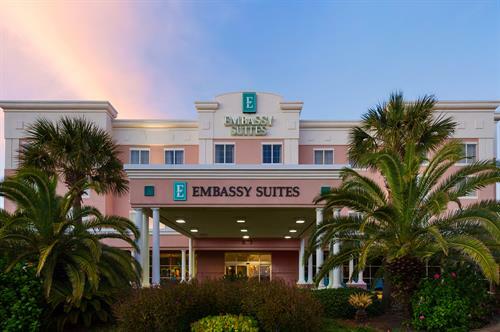 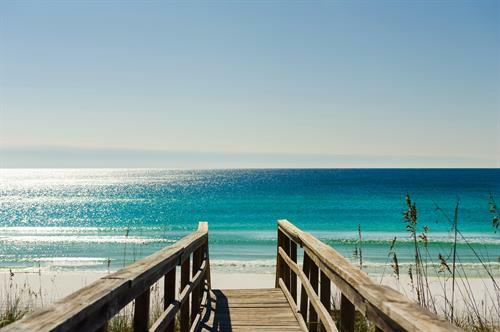 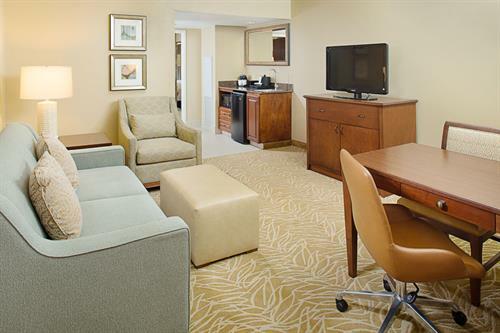 The feel of a nostalgic beach town set amidst world-class shopping, dining and golf, that's Embassy Suites Destin-Miramar Beach! 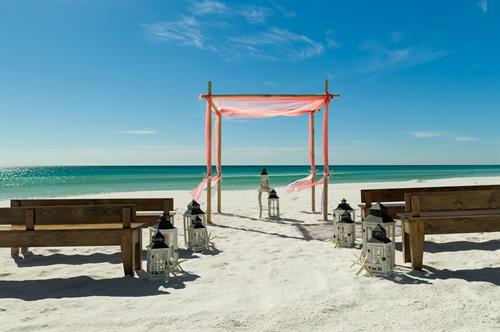 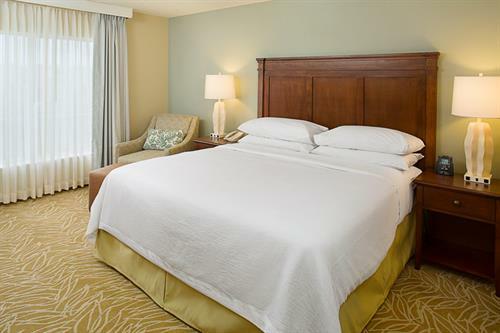 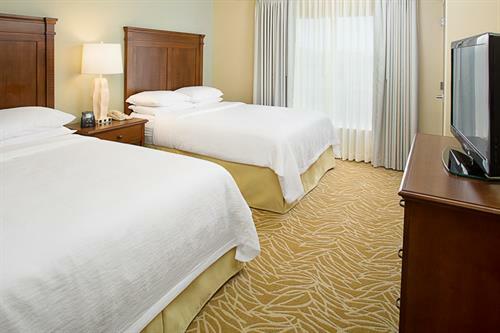 Located across the street from the beautiful white sandy beaches and emerald water of the Gulf of Mexico, all our guest rooms are two-room suites featuring complimentary cooked-to-order breakfast, wifi, evening reception and parking. 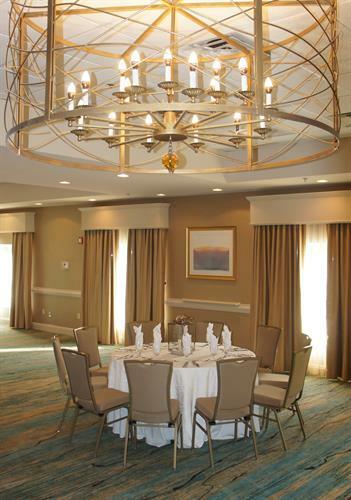 Enjoy our tropical atrium, the perfect spot for relaxing with friends, enjoying a good book or hosting a private event.